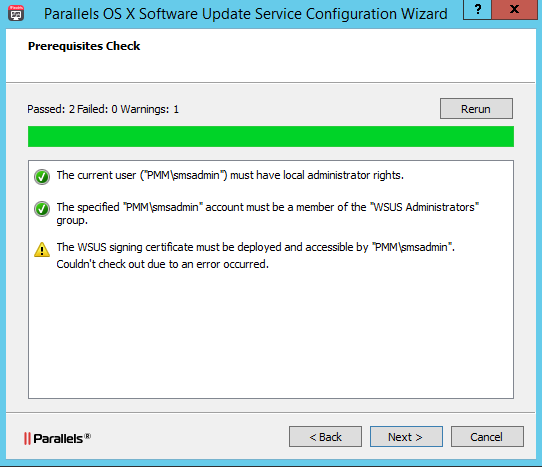 WSUS certificate should be issued to configure Parallels OS X Software Update Service. 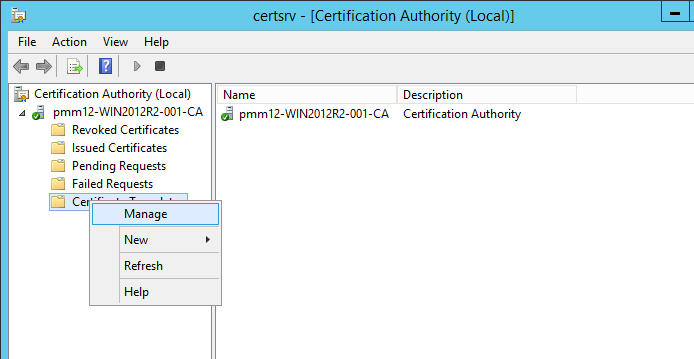 Note: requirements to certificate can be found here: System Center Updates Publisher Signing Certificate Requirements & Step-by-Step Guide. 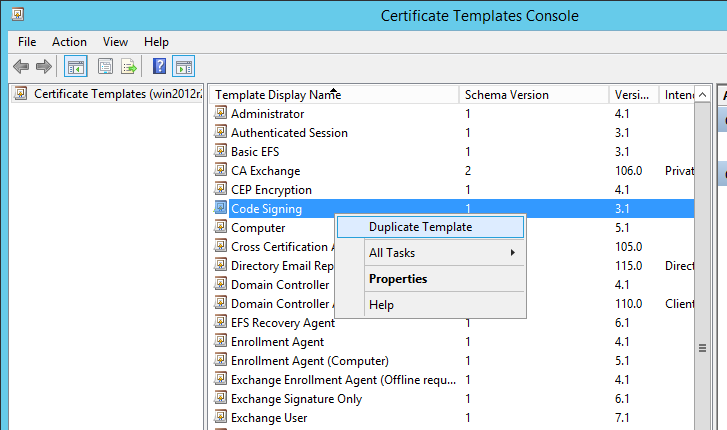 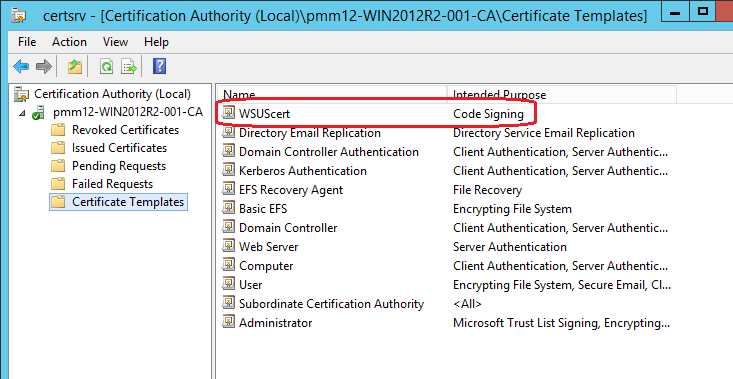 In the opened Certificate Templates Console right-click Code Signing > Duplicate Template. 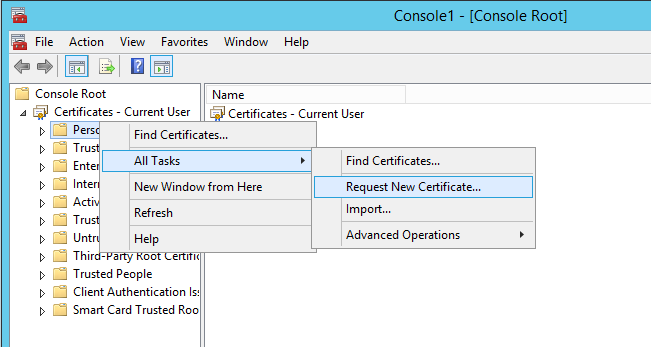 Click OK and close Certificate Template Console window. 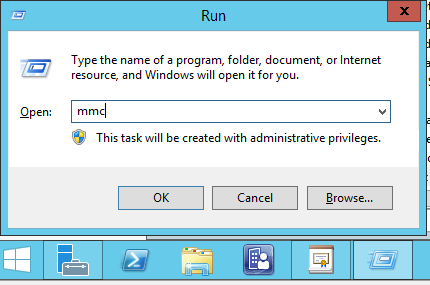 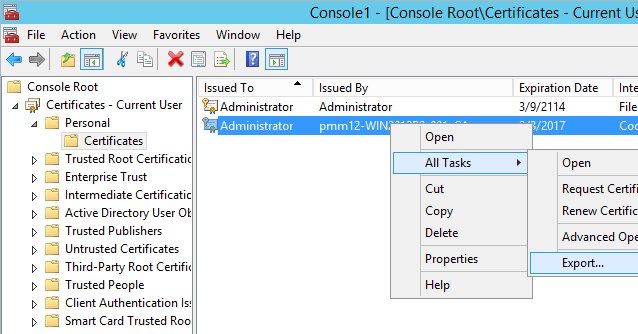 click WIN+R combination to open Run dialog, enter mmc to open MMC Console. 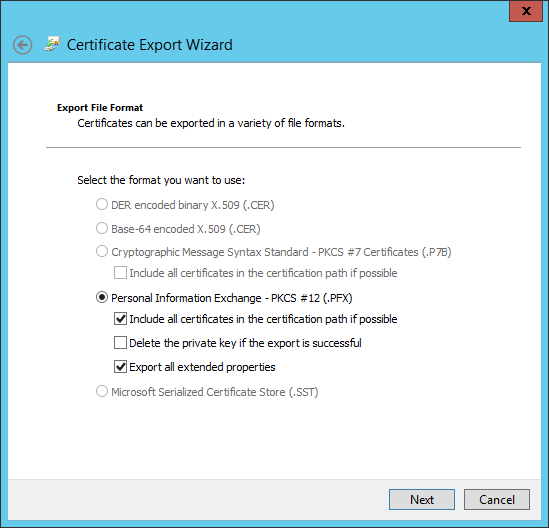 where <Path to pfxFile> and <PFX file password> should be changed to appropriate values. 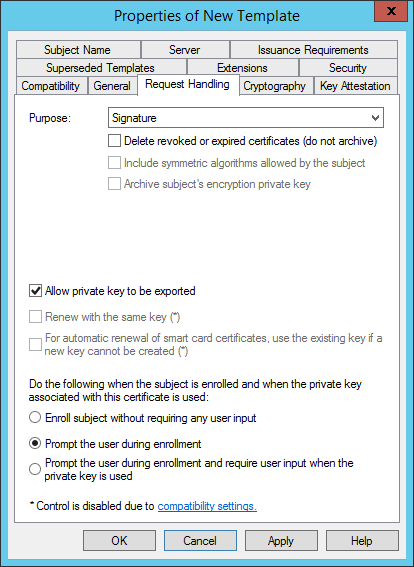 Note: see the following article for additional details. 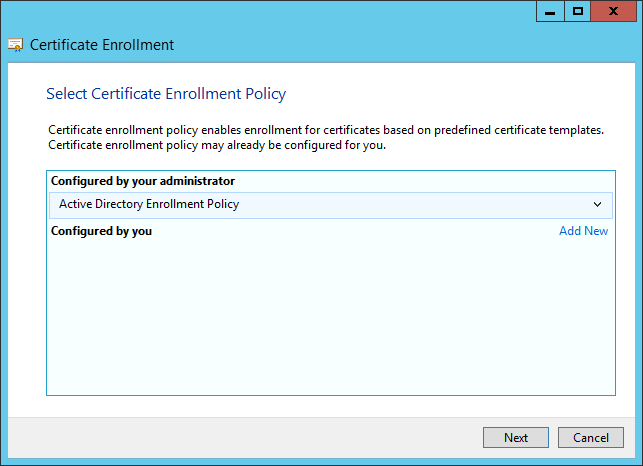 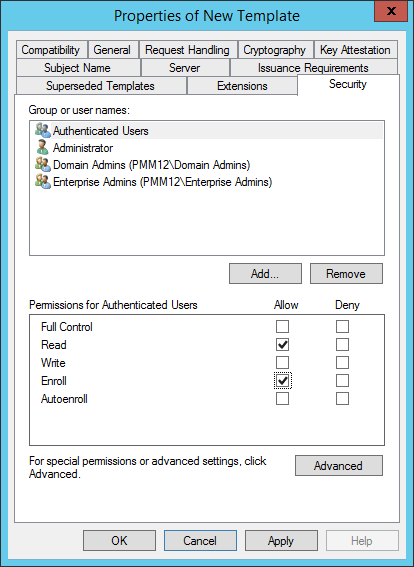 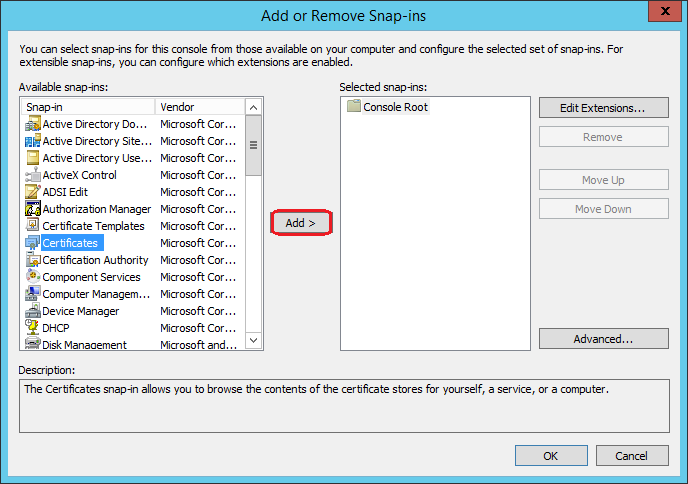 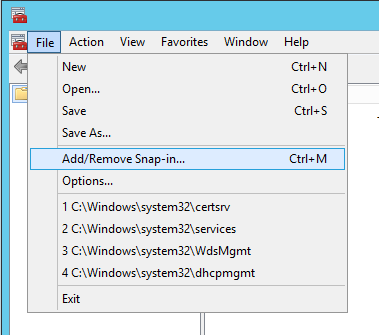 in the left pane of Add or Remove Snap-ins window select Certificates and click Add > button. 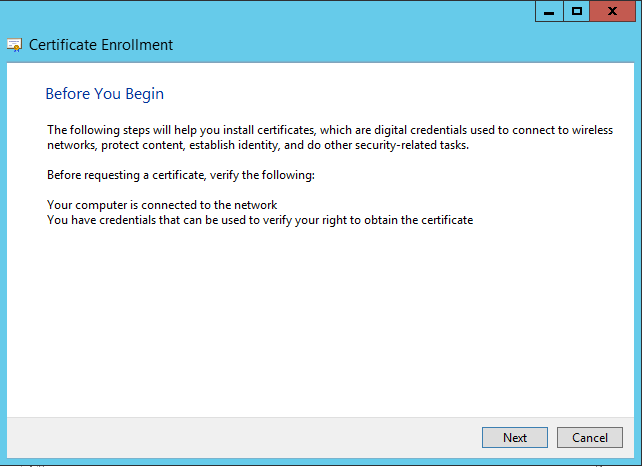 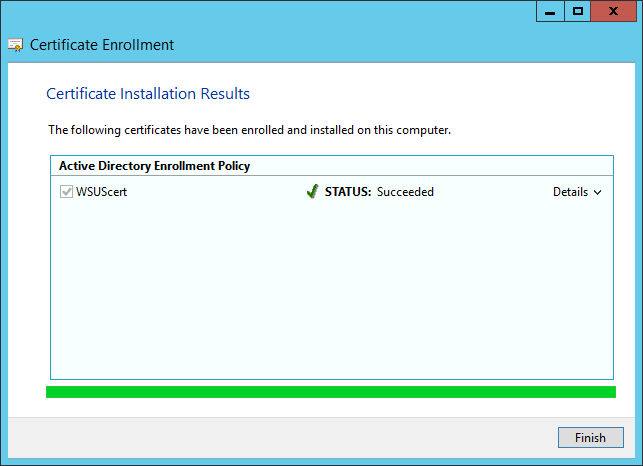 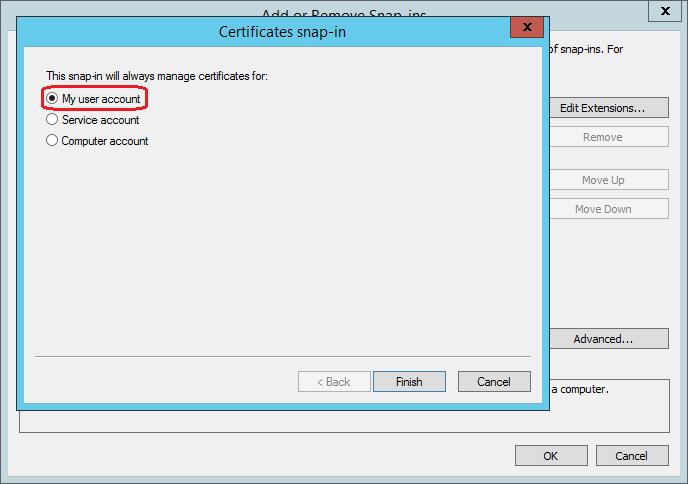 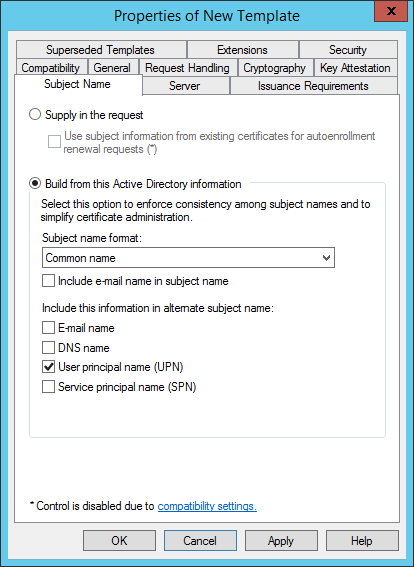 in the Certificates snap-in window select Local computer account > Finish > OK.
navigate to the WSUS node in the snap-in, and then find the certificate you added the previous step. 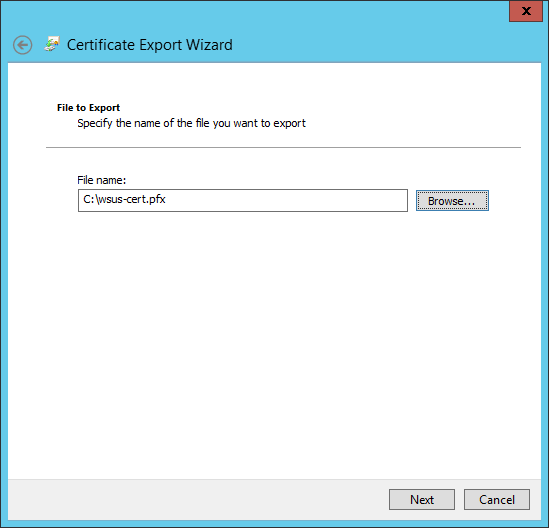 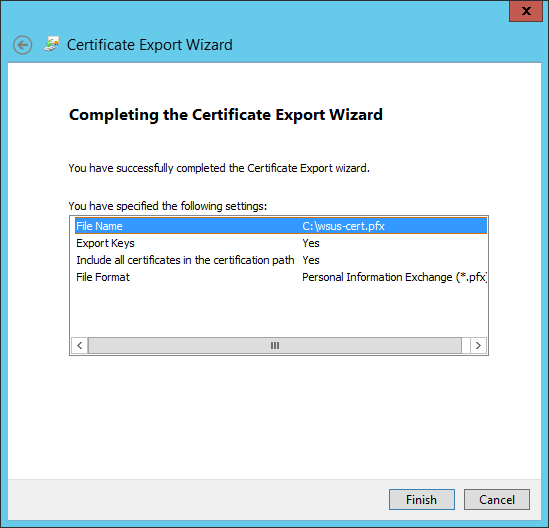 right-click the certificate and select All Tasks > Export. 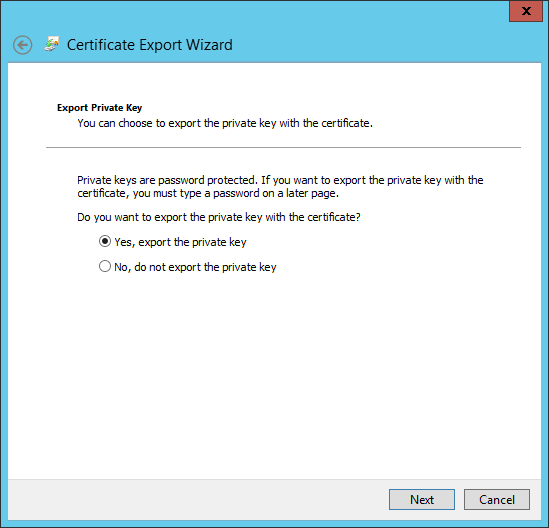 For security reasons, you should export only the public key, not the private key. 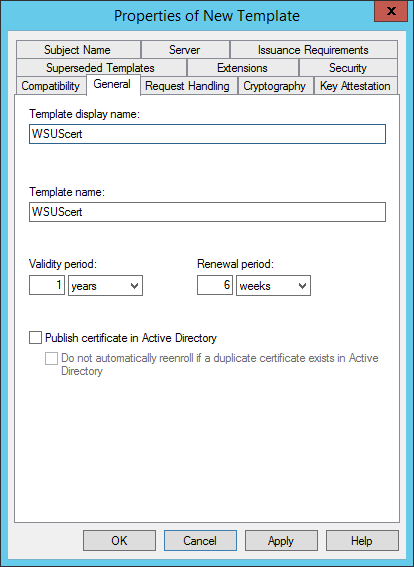 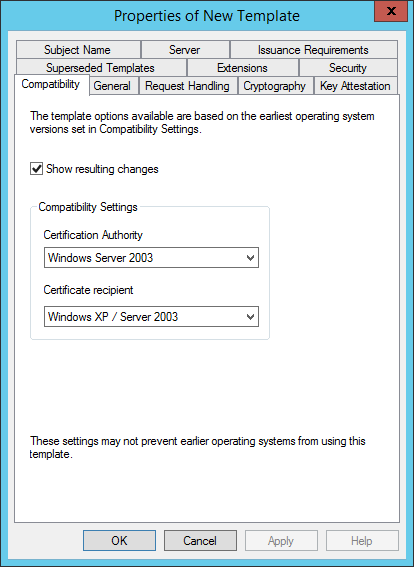 copy this certificate on the SCCM SMS Provider server and somewhere on the WSUS server. 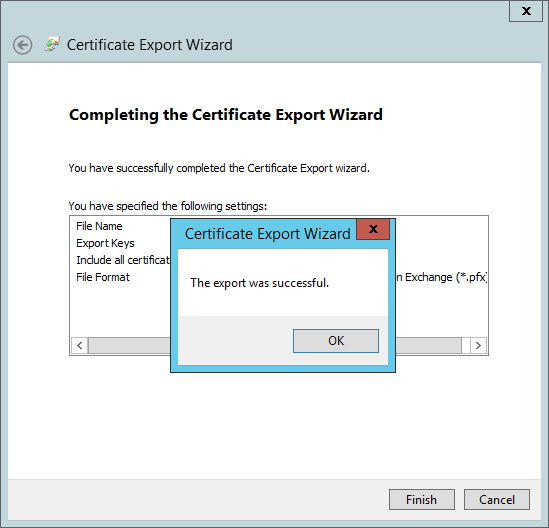 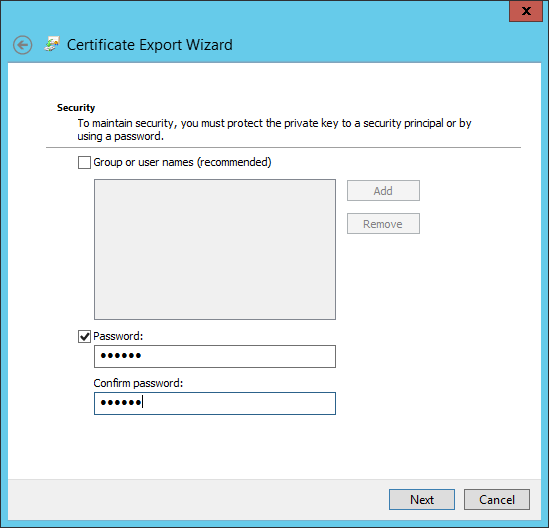 in the Certificates snap-in select Trusted Root Certification Authorities > right-click Certificates > All Tasks > Import and import the certificate you just exported. 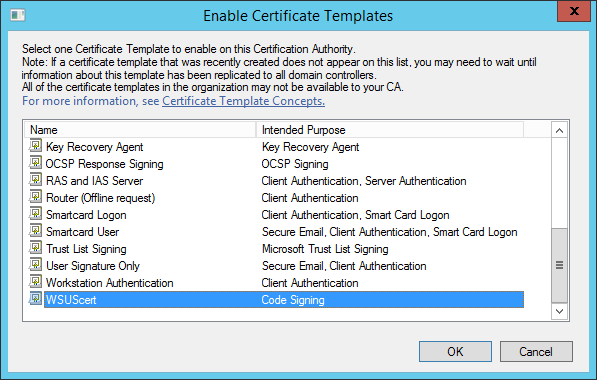 in the Certificates snap-in select Trusted Publishers > right-click Certificates > All Tasks > Import and import the same certificate. 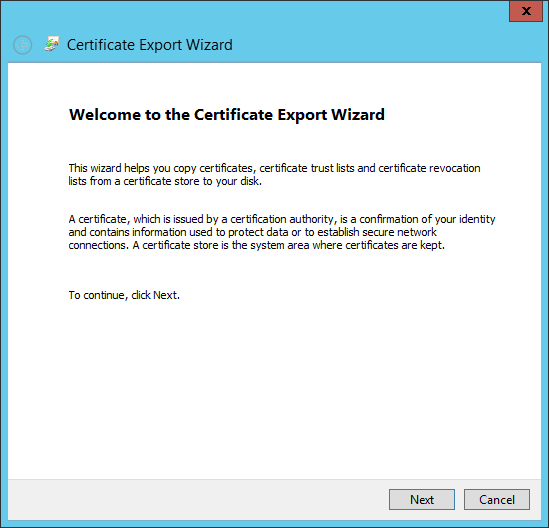 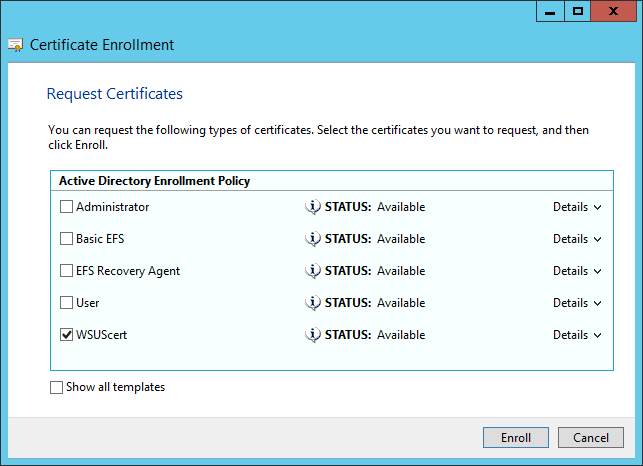 NOTE: If WSUS installed separately from SCCM, WSUS certificate(s) must be imported to Trusted Root Certification Authorities and Trusted Publishers on machine with SCCM too. 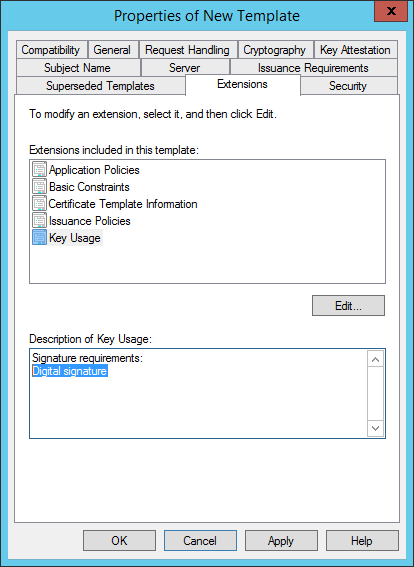 Otherwise, update downloading via SCCM (during deployment creation) will be failed with invalid certificate signature error.